Through a career of over 20 years, I have had to wear several different managerial hats. Each company had a different environment which required a different approach. Sometimes I was a buddy, sometimes a disciplinarian, and sometimes even a babysitter. We are now at a time when the global marketplace is buzzing with emerging technologies, there is a greater age disparity than ever seen before, and there has been a complete overhaul of how we measure and develop employees. This requires a new approach to management. Gone are days of dictate and rule, an employee’s relationship with their manager is now a critical factor impacting the workplace. We have all heard that stat that says 50% of employees don’t leave the job, they leave the manager. Don’t be that manager! Today, managers need to use various ways and means to interact with their employees. This could range from behavior modeling to regular and consistent feedback, and from recognition to goal setting. However, to get this right, managers need to be authentic and connected with their employees. They must understand an employee’s motivations– both personal and professional. In fact, those who believe a ‘command and control’ leadership model can inspire employees to work better, are actually living in the stone age. Remember, a modern millennial workforce — fast filling the ranks across roles and responsibilities — require sensitive, intelligent and nuanced management. Currently, they comprise the largest generational segment in the US labor market (35%) and the numbers are similar across the globe. Want to make an impact? Glance through some of these key management approaches that should be in every manager’s toolbox. Manager’s don’t always realize but their actions are closely watched and often mimicked. So it’s important for every manager to lead from the front. We all encourage collaboration and teamwork, having an open mind and high ethics, giving 110% and being innovative. If we want our employees to have these qualities, well, then that’s what we have to have as well. By displaying these qualities, a manager can instill trust in their team, creating an environment of positive energy and focused performance. Try to ‘walk the talk’ and see how it inspires greater loyalty, reduces conflicts, and boosts employee engagement and morale. The jury is in and constructive feedback is the new communication tool of choice. It’s a critical differentiator, that allows managers to share insights on both positive and negative performance without demeaning or derailing an employee’s sense of self-esteem. Keep up the dialogue and let your employees know why something worked or didn’t work. And give them evidence of exactly what they did. Keep the emotions out of it. Let them know what they can improve on in the future. Offering suggestions for improvement can make feedback more acceptable, ushering in genuine change and growth. In a 2017 study spanning multiple generations, 66% of all employees said that they were more likely to leave their job if they didn’t feel properly appreciated. No matter how big or small the achievement, employees need to be acknowledged for what they are doing right. As their manager, you are most often in the best position to be aware of how hard an employee is working on a project. So make it a point to respect and appreciate their contribution. Not only is this a boost for them, but it also encourages the employee to continue the good work. It also creates an atmosphere of equity, camaraderie, and ownership. Just be careful that your recognitions aren’t perceived to be biased, prejudiced, or made up of undue considerations. Not every performance review happens in a boardroom. Water cooler conversations and regular on-the-job banter help a manager assess the current mood or morale of an employee or a team while helping you keep an eye on what’s going on. Occasional team lunches and other out-of-office activities help uplift the mood and glue the team together into a single cohesive unit. 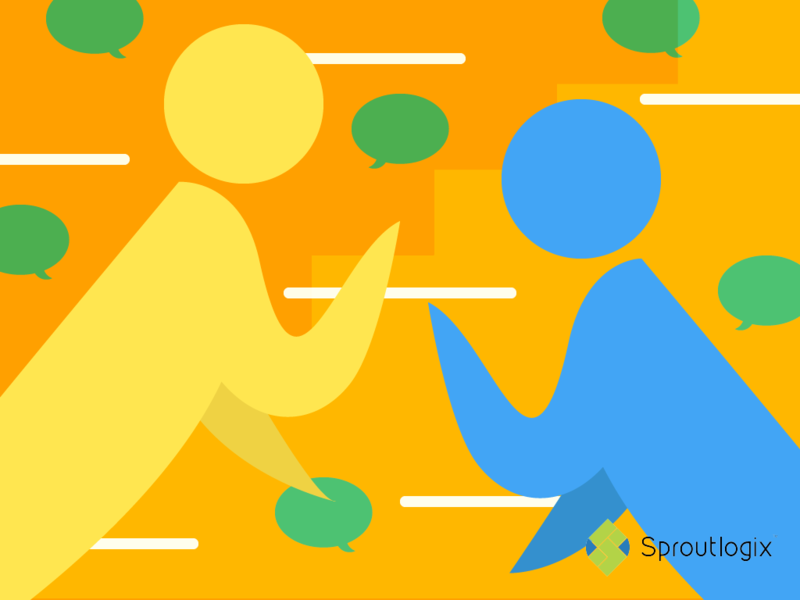 Not only do these conversations help you connect with your employees, but getting to know them in a more personal capacity helps you stay in touch with their motivations, moods, and make it easier for employees to open up to you. Watch how quickly they can share their great ideas or any concerns once they feel connected. Typically, an appraisal occurs either in a biannual, quarterly or annually. While these are often required and out of your hands, it is important that this activity adds value rather than just ticking the box. 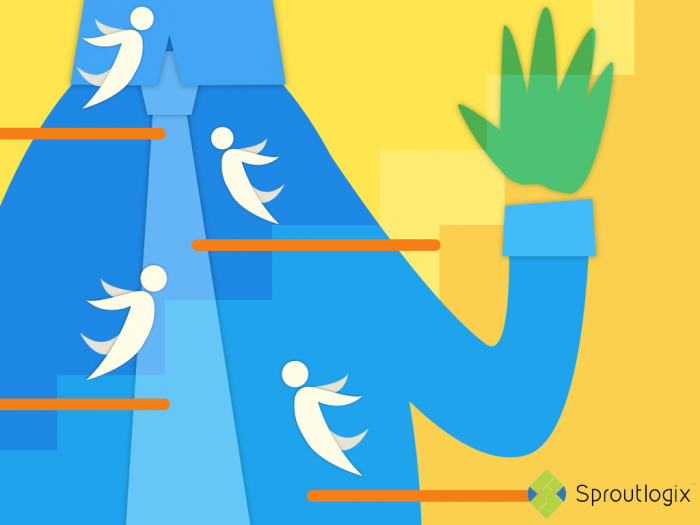 If you haven’t kept track of your employee’s achievements through the year, start doing so now. Don’t make the mistake of just looking at the past few months. Use the appraisal as the starting point for a discussion, not just as a report card. And finally, make an employee’s self-appraisal part of the process. Understanding differences in your perceptions of performance is key for employees to improve. Got these down pat? Here are a few other tips that can help you make an impact. The phrase ‘leaders are born and not made’ doesn’t mean anything. Be the Leader you want to be, by first being the Manager you want to be. You don’t become a good manager just by having more experience, you have to work at it. There you have it then. Adapt to the changing times, and be the manager you would want for yourself. Just remember, for any company, one of its most precious resources is its people, and it doesn’t hurt that great managers can boost individual employee productivity by 11%, on an average. How Involved Are You In Your Employee’s Development?